Music :: Snazzy Labels buzzing R&B and soul singer, Legendary Suni releases a soulful new single titled ‘Falling’ featuring Mr 2Kay. The emotional tune was produced by Doka Shot. 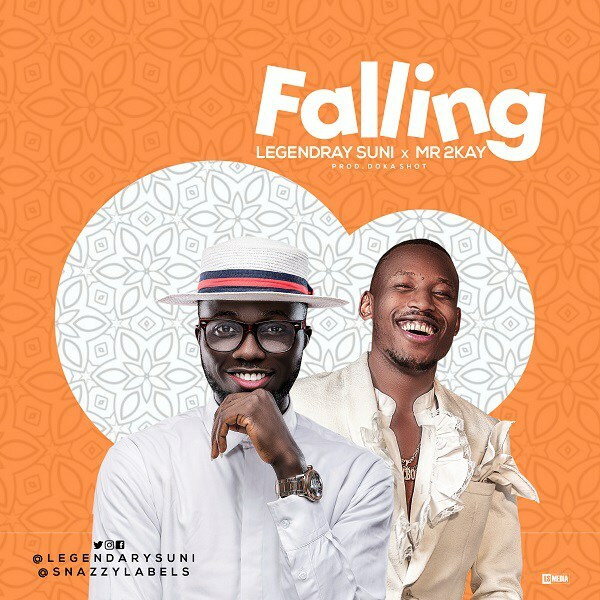 ‘Falling’ follows the release of Legendary Suni’s EP ‘The Vibes Of Legendary Suni‘ which was widely accepted across Nigeria. Without ado, here’s the highly anticipated single by your favourite singer, Legendary Suni. Hit the play button below, download and share your thoughts.